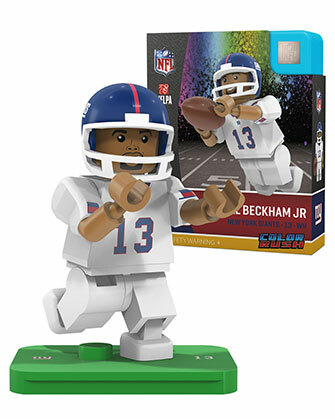 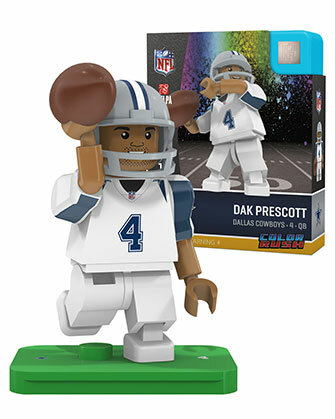 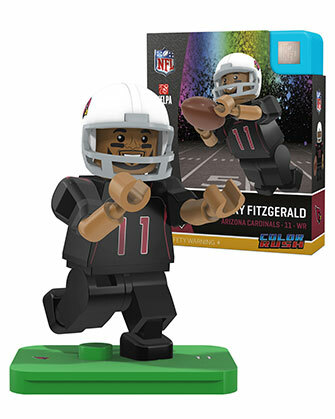 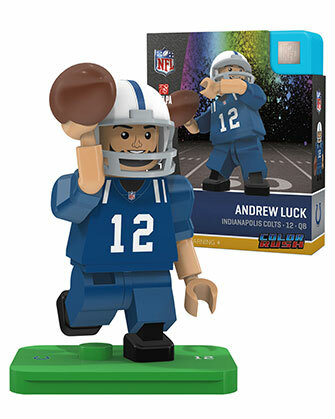 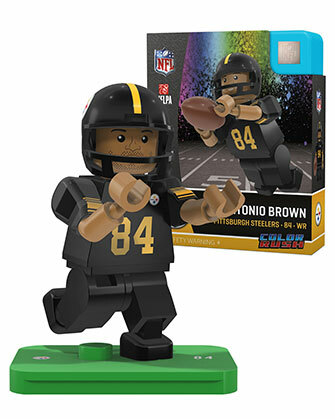 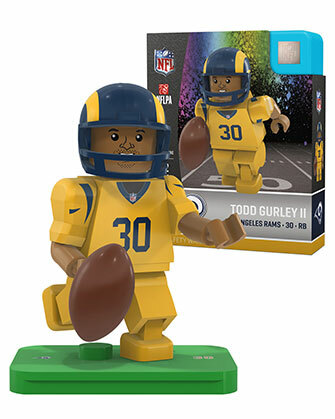 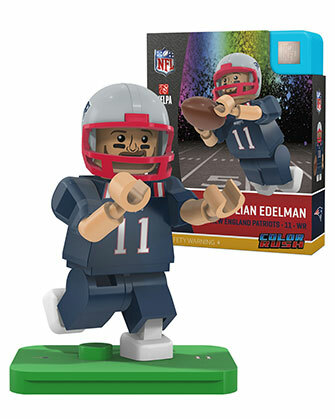 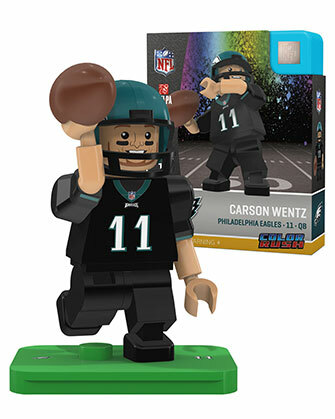 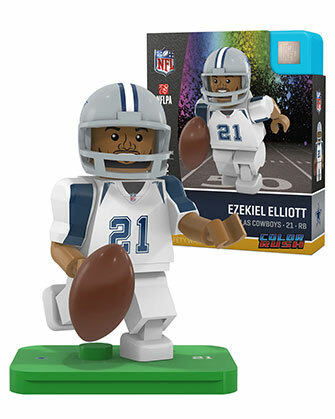 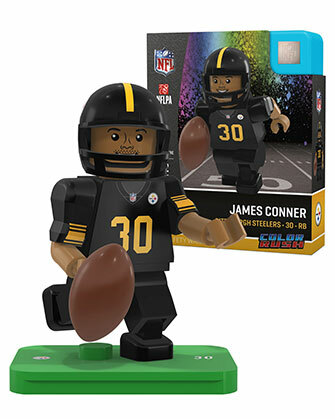 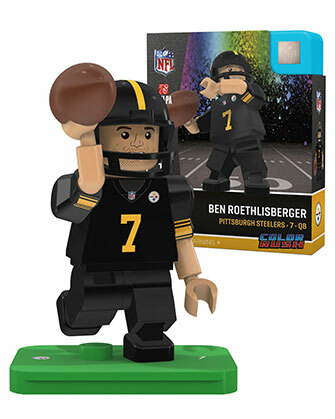 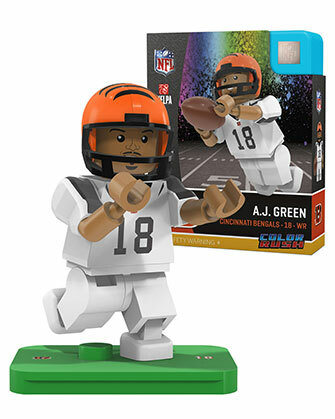 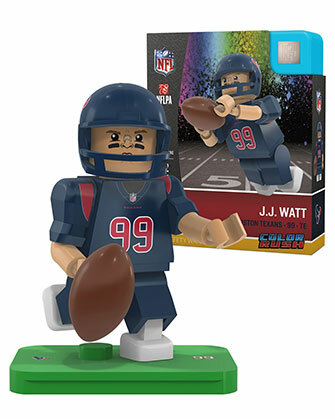 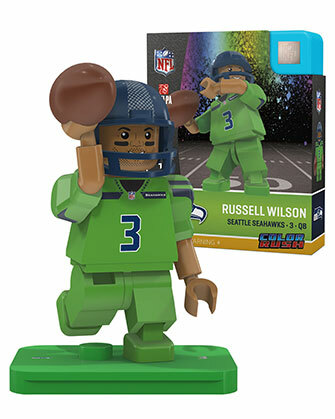 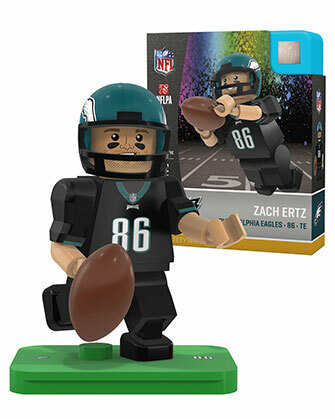 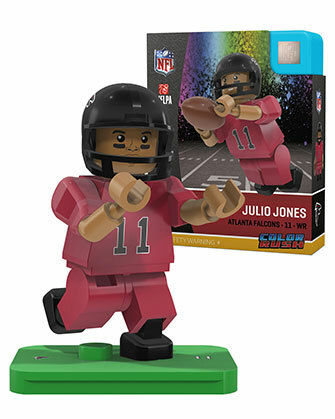 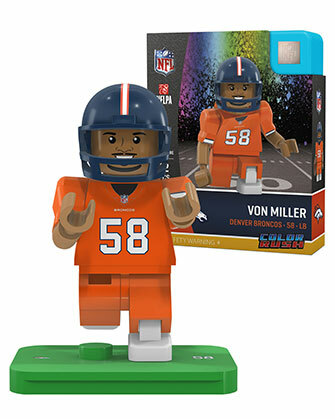 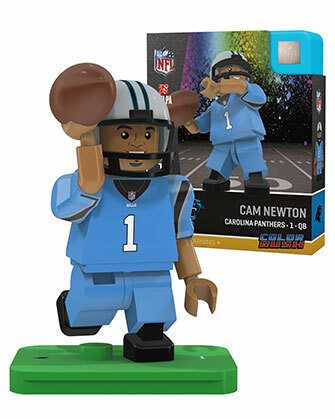 OYO Sports Color Rush figures are here! 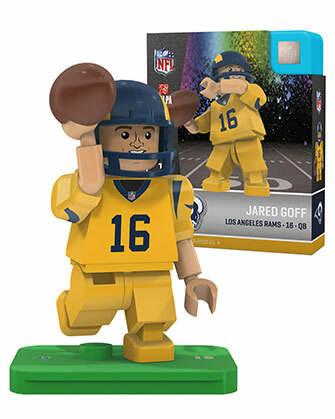 This is the special Color Rush Uniform worn exclusively on Thursday nights. 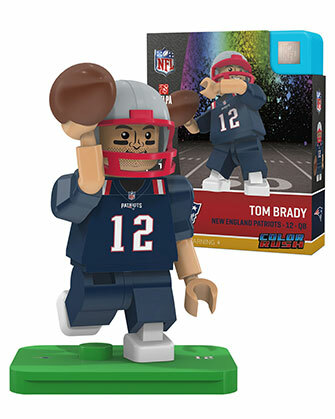 This is a limited edition minifigure that will be a great part of every collection.